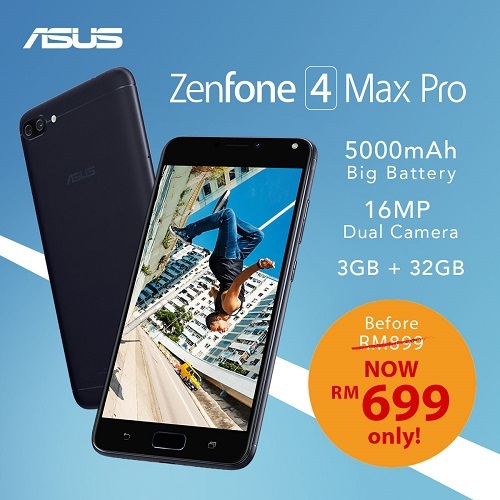 ASUS ZenFone 4 Max Pro (ZC554KL) is a smartphone designed to go the distance and accompany you on all of life’s adventures, featuring a dual rear-camera system with a 16MP main camera and a 120° wide-view camera, plus a high-capacity 5000mAh battery with advanced ASUS PowerMaster technology for an incredible 46 days of 4G standby time. 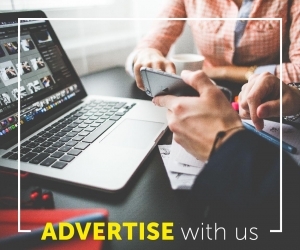 Always ready to capture extraordinary moments. 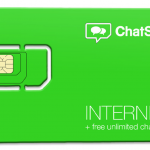 ChatSim the world’s first SIM card that connects the best chat apps without roaming or limits, even without Wi-Fi.